Conveniently adjacent to the Twin Cities, Roseville is a popular suburb for growing families that are looking for convenient commutes to work and one of the best school districts in Minnesota. The city is home to an abundance of parks, recreational activities and sporting events for all ages. The 2016 Women’s Bandy World Championship was held here. Because of Roseville’s proximity to downtown Minneapolis, young professionals can also enjoy a balance of suburbia and big city life. Traditional ranch-style and two-story homes are available in Roseville for $200,000–$350,000. Retaining their classic 50’s, 60’s and 70’s charm, these single-family homes are cozy yet spacious, typically with three bedrooms and two baths. Many of these homes include finished basements, which can be used as game rooms or spare bedrooms, and back decks that are perfect for grilling and spending time with family and friends during the summer. 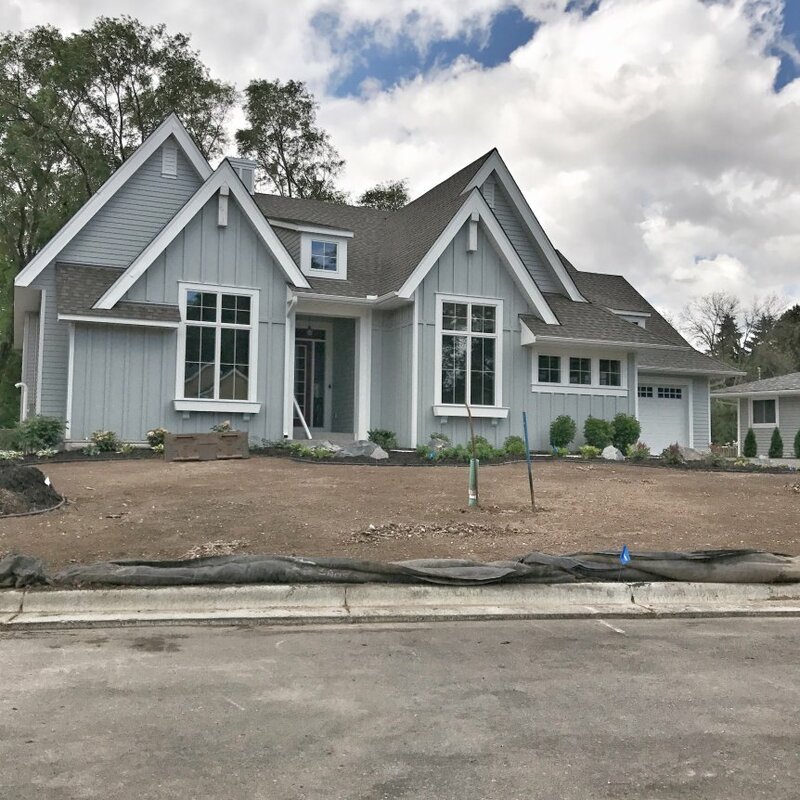 Newer-construction real estate with four bedrooms and three baths is also available in the Roseville area and ranges from $300,000–$600,000. Many of these homes have large living rooms and kitchens, and sunrooms for enjoying nature all year. Outdoor sports are particularly popular in Roseville. Play bocce ball or volleyball at Central Park at Lexington. Bike or walk the trails and take in the beautiful scenery around Bennett Lake. Organize a game of baseball or soccer at Langton Park, or reel in a big catch at Langton Lake. Autumn Grove Park features a playground for younger kids, refurbished tennis courts and a basketball court, grass fields for softball and soccer, and a lighted outdoor ice rink for skating and playing hockey or bandy during the evening hours. 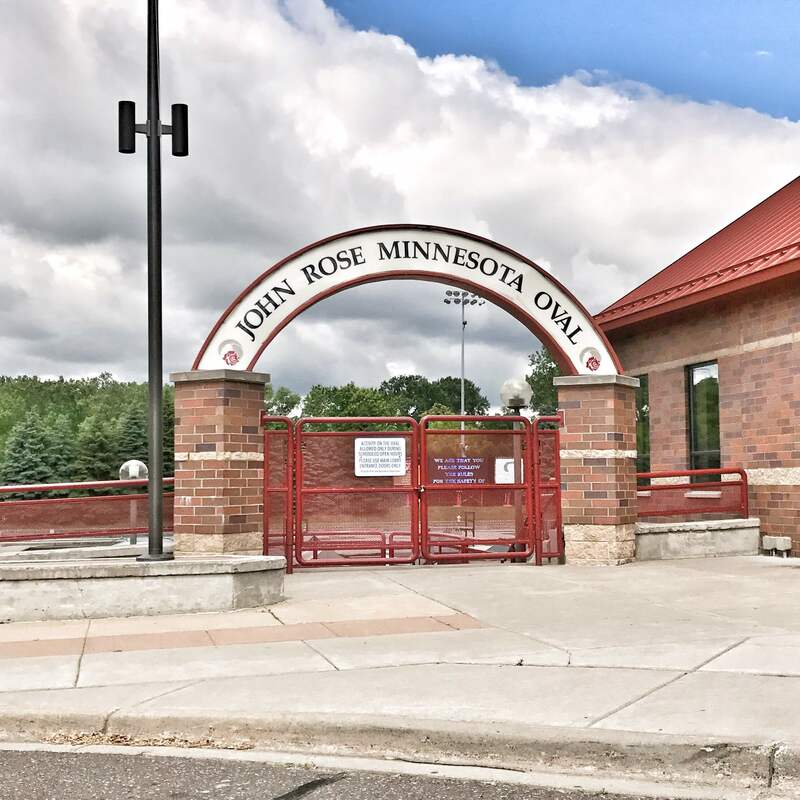 The Roseville Skating Center is a unique community facility with an indoor ice arena, North America’s largest sheet of refrigerated ice (Guidant John Rose MN OVAL), an outdoor skate park, and a multi-purpose banquet/meeting room. The Skating Center offers skating lessons, public skating, open hockey and many other skating opportunities. Rosedale Center and HarMar Mall provide leisurely shopping experiences to Roseville residents. Browse JCPenney, Macy’s and other popular stores at Rosedale Center, and catch a flick with friends at AMC theatres. At HarMar Mall, you will find stores such as Marshalls and Michaels — and your favorite book at Barnes & Noble. Indulge in award-winning pizza at Green Mill Restaurant and Bar, located near Rosedale Center. Try their delicious ultimate mushroom sausage pizza with their special Green Mill sauce. They also offer popular bar food items, such as sandwiches and burgers. Happy hour is every night from 9 p.m.–close, featuring discounted appetizers, such as garlic focaccia cheese bread, and draft and house wine specials. For date night, make a reservation at Chianti Grill, located at HarMar Mall. This classy, upscale restaurant offers unforgettable Italian dishes. If you’re not in the mood for pasta, try the full-flavored “butcher’s secret” sirloin with garlic mashed potatoes. Their happy hour menu includes $1 off any glass of wine and $2 off appetizers, available every day from 2–6:30 p.m. and Monday–Saturday 9 p.m.–midnight. If you’re looking at homes for sale in Roseville, MN, it’s important to understand the latest real estate trends. We believe that staying in the know about how the real estate market is performing will help you make the best decisions when buying a home, and choose the right time to make your move. This page is dedicated to helping you stay updated on the latest stats and home pricing in the Roseville, MN real estate marketplace. While Roseville has decreased in the number of available homes for sale, median home price is also increasing and closed sales have decreased just slightly from 2017. The increase in home price is consistent with the total Twin Cities area, all of which have experienced more than a 5% increase in median sales price since 2017. Average days on market has decreased 22% from last year though, indicating that while there may be fewer closed sales, homes are selling faster in 2018. Experience the city of Roseville and find your future home in our available home listings. Contact a Pro Team real estate agent today to schedule a showing. Haven’t found your perfect home in Roseville? Check out nearby communities Hopkins and Golden Valley.